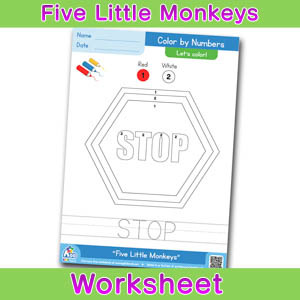 Get the free ESL flashcard pack to go along with the BINGOBONGO Rock song, I’m So Hungry . 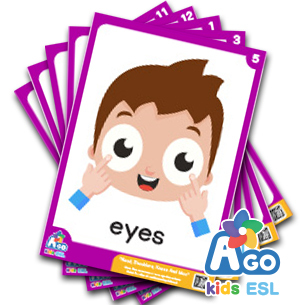 With so many different foods you will be spoiled for choice with this Ago Kids flashcard pack. Try not to get your students too full as they learn about all kinds of fruits, meats and snack foods. 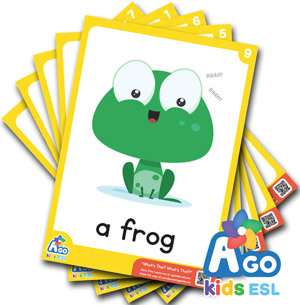 Suited for all ages, these delicious flashcards can will make your ESL and English classes the most popular classes around. Download the free ESL flashcard pack for the song, I’m So Hungry. “I’m So Hungry” are you hungry too? Come and eat cake, pie, oranges, apples and many more foods with us! Teach your students many new and delicious food vocabulary with our free flashcards.